It’s essential to care for hardwood floors to last them a long time. Also by this way, you can protect as well as maintain your floor’s appearance. So, you have to follow particular cleaning protocols in order to avoid damage to your floors. 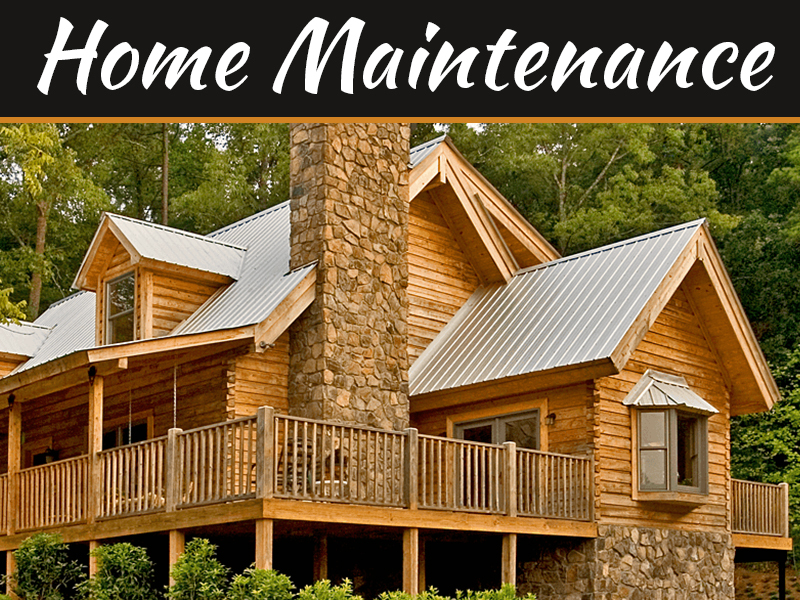 In addition to regular cleaning, you also should consider a few maintenance as well as prevention measures. Thanks to routine cleaning and proper maintenance, you can preserve the durability of your floors. Read this post to learn how to take care of your hardwood floors effectively. Use a microfiber mop to dust regularly. It can trap particles, dirt, and pet hair. Especially, it won’t scratch the floor’s surface like some broom bristles. This way is the best to against scratches as well as surface damage. Use a soft brush attachment to vacuum weekly. Don’t forget to use the microfiber mop and dust your floor first. Avoid leaving a lot of debris on the floor, if you don’t want to scratch the surfaces. Also, avoid using a vacuum cleaner with a beater bar attachment. 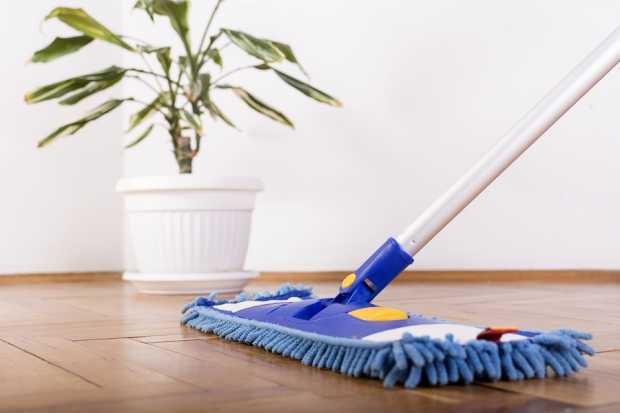 To make your floors cleaners, it’s best to damp-mop once a month. But, you shouldn’t dampen it with water. It can cause the finish as well as damage the wood. 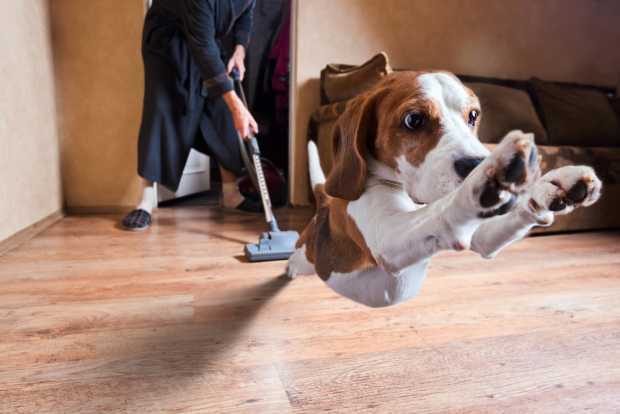 Clean your hardwood floors regularly. This is the best way to keep your floors looking great. At the same time, it helps to avoid damage. 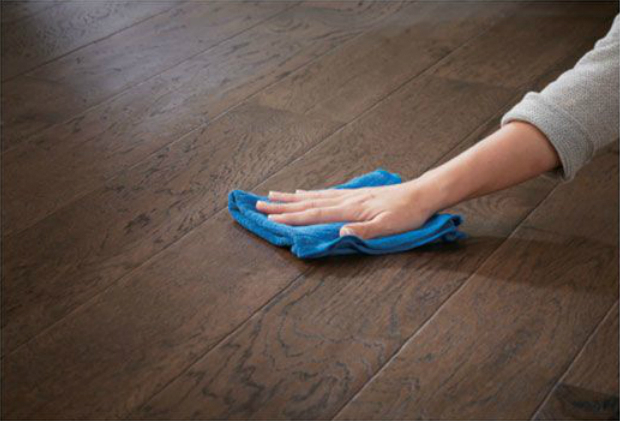 You should use a microfiber cloth to dust your floors often. It’s also ideal to vacuum the floors with a soft brush attachment weekly. Polish them every 2-3 months. 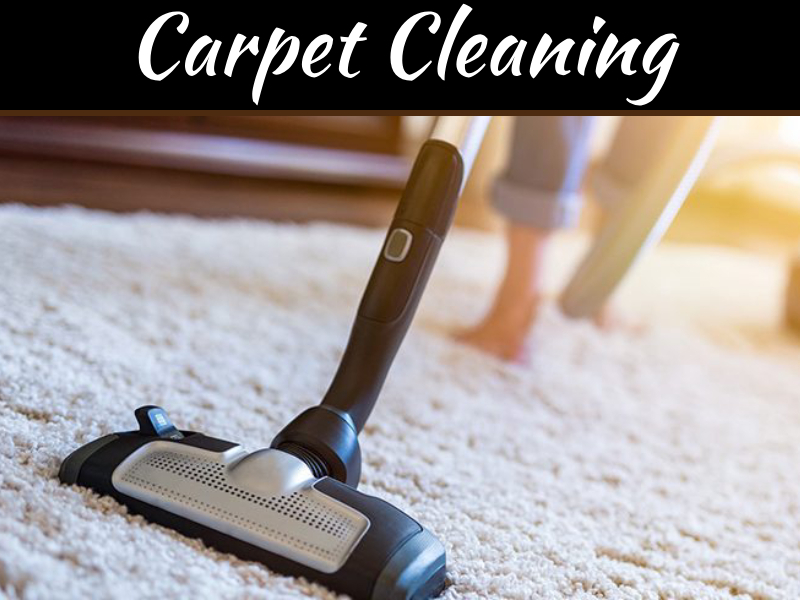 This helps to refresh your floor’s appearance thanks to restoring shine, evening out the floor’s surface, as well as buffing away microscopic scratches. If you have a floor with a urethane, avoid using wax on it. You should consider using window coverings. 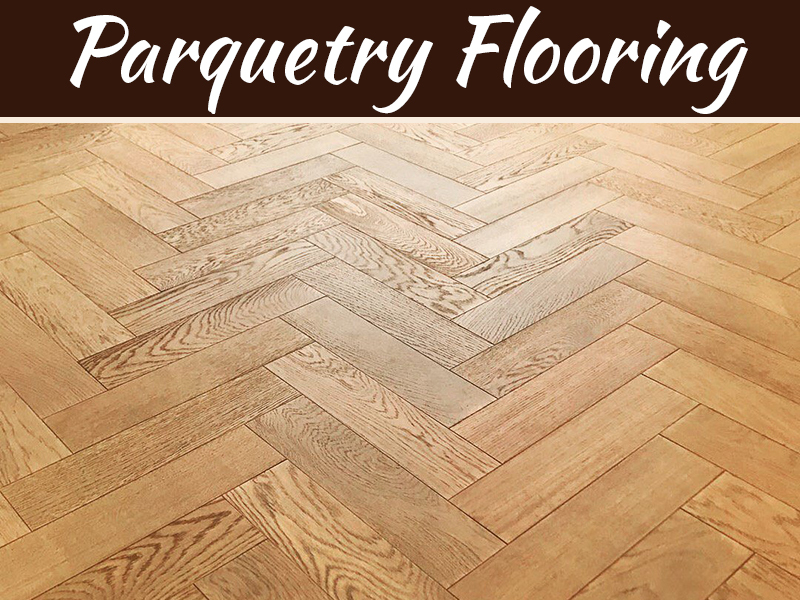 They aim to prevent your floors from UV rays and heat. That means you can prevent discoloring your hardwood flooring. You can protect your floors by protective window coverings like curtains. It’s important to clean up spills right away in order to avoid permanent stains. 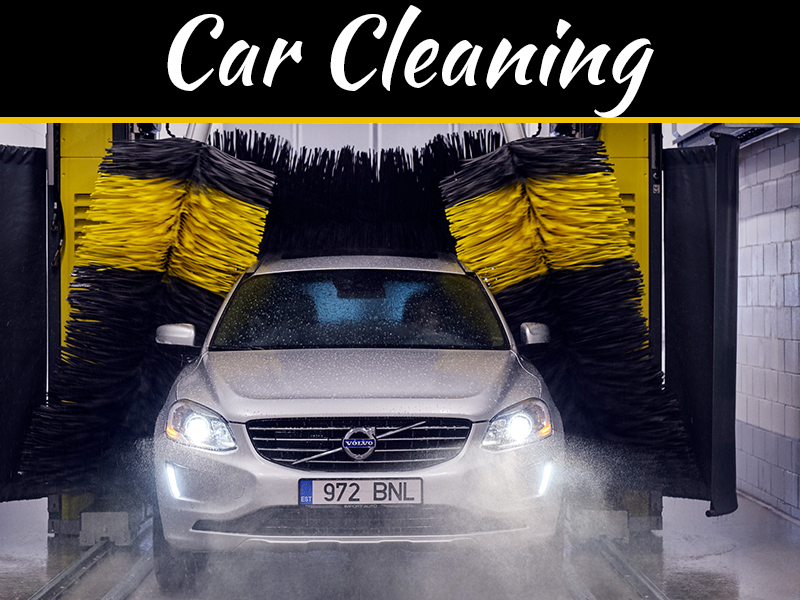 We recommend you to use a microfiber pad to dry the spot right away. It’s a fault when you use ammonia or cleaning products to clean up these spills. They can be able to damage your floor. Instead, you should use Windex. Also, don’t clean with water as well as vinegar. If you want to reduce the amount of dirt and debris, you can use protective rugs and mats. It’s best to put them inside and outside the exterior doors. It means that you encourage family members to wipe feet on them before entering your house. Also, it’s great to add them in high-traffic areas like down frequently used hallways. This method is also ideal for the kitchen sink area. The leg of furniture may scratch the surface. That’s why you need to put stick-on felt protectors under them on at all times. But, replace these protectors often because they can easily get dirty. Don’t walk across the floor in your high heel. It purposes to protect your floor. Indeed, your high heel shoes may be the cause of scratches, dents, and scuffs. Thus, you should wear them while walking on the floors. Finally, remember to trim your pet’s nails and claws. They can scratch the floor’s surface. So, trimming them regularly to avoid this is an essential thing. If you find it hard to trim them yourself, you can also contact your professional groomer for this. Also, consider your pet’s paws in order to avoid staining and scratching your floor. It’s best to keep them as clean as possible.